One of the best aged white rums out there at present. Notes: does not use any chemical additives, adjuncts or any other shortcuts. Made in Pesé in the Herrera Province– Panama’s premier sugarcane region from sugar cane raised and tended on their own property and hand harvested ( this allows much closer quality control and less detritus in the cane crushing and processing than mechanical harvesting). 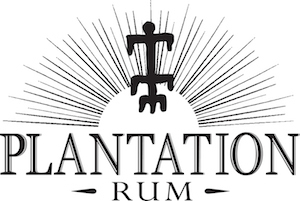 Hand harvesting is an arduous and labor intensive process that is only used of their rums – many companies do not doe this. The sugar cane juice is then fermented with a proprietary yeast and distilled in one of their antique copper column stills ( the same stills as were used at the legendary Michters Distillery of Pennsylvania till it closed in 1990). the rum is then aged five years then filtered off for final resting and bottling . Taste: Vanilla custard, creaminess with a lemony citrus note to it. Smooth creamy slightly oily entry with a sap like mouthfeel with a bit more sweetness than I would personally like but charming.Finishes on a slightly drier,almost vanilla ash like note with a nice lingering slightly vanilla finish. Drinks: A much more mellow alternative to a standard white rum in most drinks with a depth of complexity and smoothness that will wow any rum drinker. Sweetness and vanilla notes make for a great combination with colas, ginger, or with cherries – either the fruits or liqueurs. Both the White Selvarey and Selvarey Cacao worked well with Sprecher Cream Soda as a Cream Fizz also. 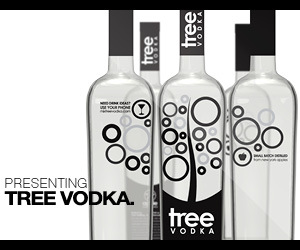 An outstanding alternative to a vodka in many drinks with much more flavor. 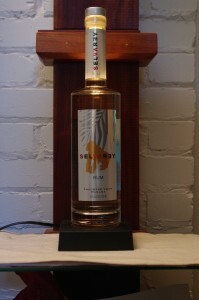 Final Thoughts: Well done and quite a buy at the price.Most aged rums are not as good and cost more money.